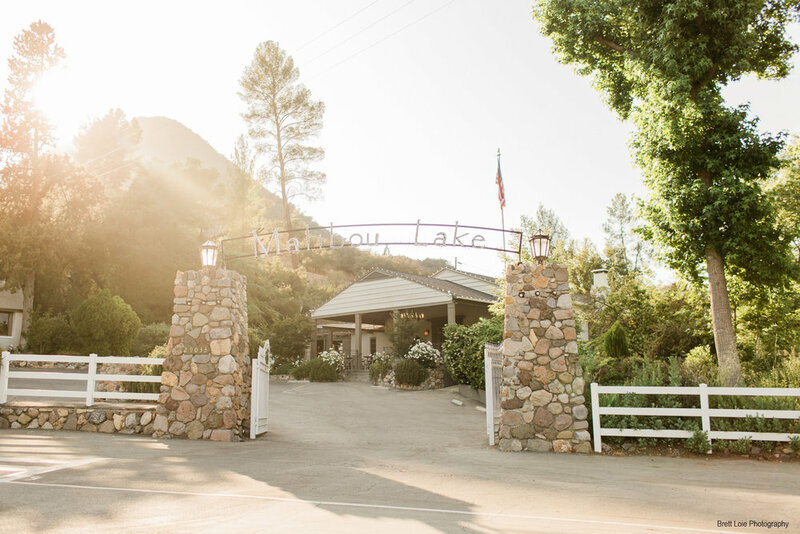 The Lodge at Malibou Lake is an historic venue in Agoura, Southern California. 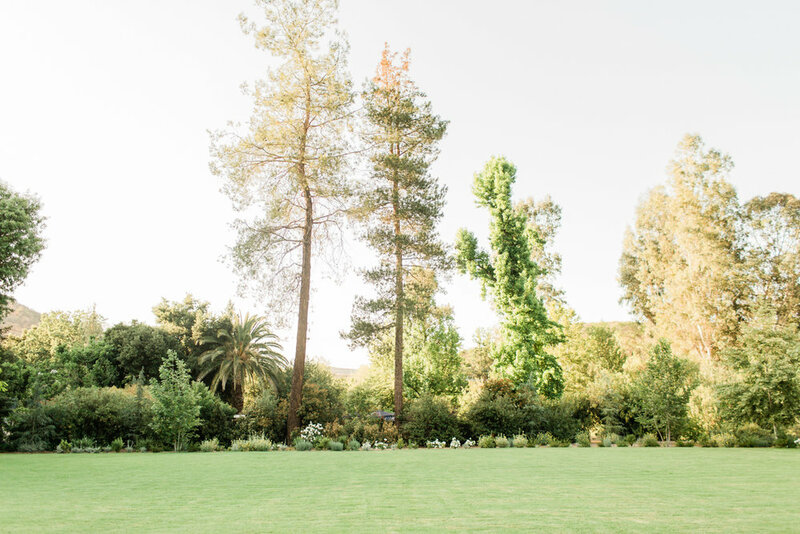 We are hidden in the rustic Santa Monica Mountains, shaded by sycamore and oak trees, and beside a storied private lake. The Lodge is located less than an hour from downtown Los Angeles, minutes from the 101 freeway, and a step back in time from the pace of modern life. 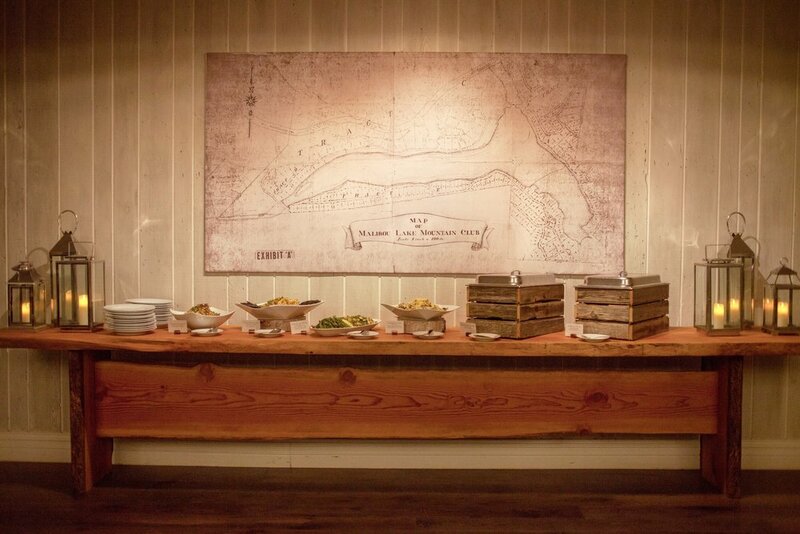 We host weddings, parties, and corporate events. The Ballroom seats up to 200 for dining, and the Great Lawn overlooking the lake can seat 280. The Lodge provides catering exclusively by Chef Cordelia, and comes fully furnished with dining tables, chairs, dishware, and lounge furniture. “It's a such wonderful experience when you trust someone with one of the most important events of your life, and they exceed your expectations at every turn. Kudos to Chef Cordelia and her team." 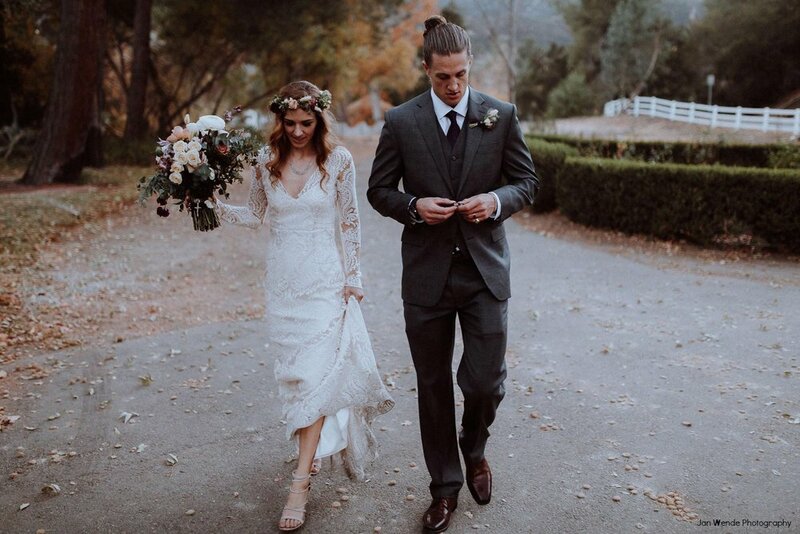 "Choosing Malibou Lake as my wedding venue is one of the best decisions I have ever made. 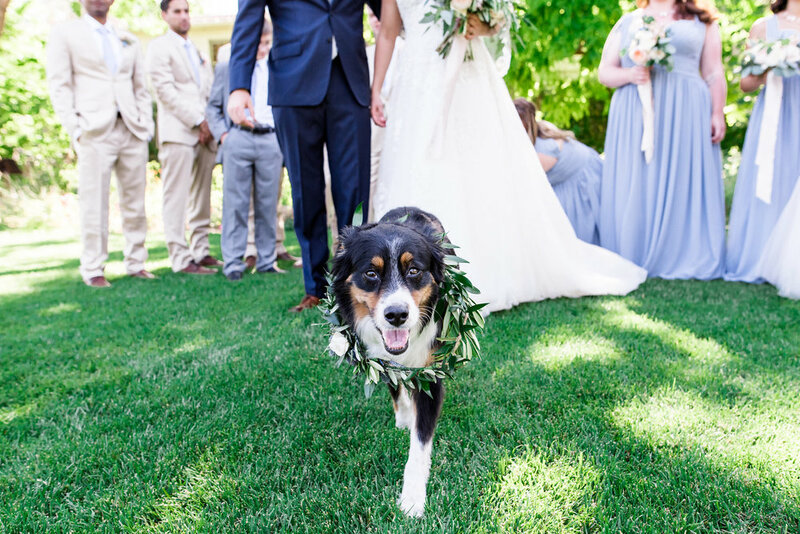 Our wedding day was absolutely perfect. For the ceremony, the guests were seated outside, perfectly situated under the shade of a nearby tree, with a view of the beautiful lake. 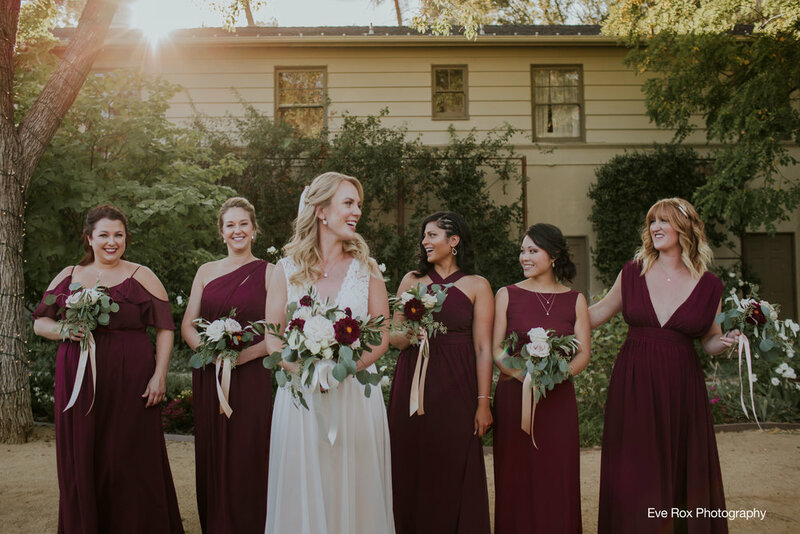 The reception room is GORGEOUS, with beautiful light fixtures, big open windows, fireplace, and brand new hardwood floors. Thank you SO much for giving me the most beautiful and perfect wedding, better than I could have ever imagined." If you'd like to to see the Lodge in person, we'd be happy to arrange a guided tour for you - just give us a call. The Lodge is part of a private residential community, and is not open for walk-in visits. The Lodge at Malibou Lake is the private property of Malibou Lake Mountain Club, Ltd., and is managed exclusively by Chef Cordelia Catering.